At 415 Group, we provide accounting and consulting services to farmers and agricultural cooperatives throughout Northeast Ohio. Agribusinesses operate in a competitive landscape, where production shortfalls and government regulations present financial challenges. 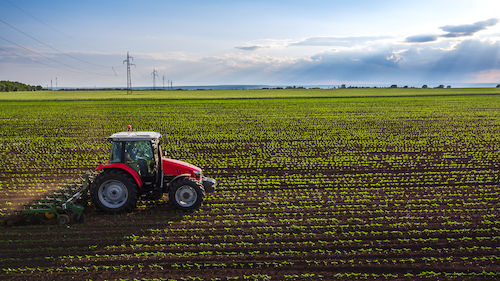 With decades of experience, our CPA professionals are familiar with agribusiness terminology and accounting standards and tax methods unique to the agricultural industry. We frequently navigate the complex rules of Subchapter T of the Internal Revenue Code, and as a member of the National Society of Accountants for Cooperatives, we stay abreast of the financial trends impacting farming cooperatives. To learn more about our agribusiness services, complete the form below or call us at 330.492.0094.